Yesterday we celebrated the strongest supporter in our lives – Our father. Snapdeal decided to take the celebration to another level on Twitter for all the fathers out there with their latest #WorldsBestDad campaign. They asked their users to tweet selfies, dedicate songs or any nostalgic pictures that talked of the special bond they shared with their dads. They also tweeted out quotes and questions about fathers, something that all users could relate with. Personalised cards were also created for their users, based on the message tweeted out to SnapDeal. But of course, when it comes to Snapdeal, you can always expect a twist in the oldest trick. When users made special requests, their fathers, were caught off guard with great surprises. The campaign was trending in India. According to Topsy, there were 4,224 tweets all in one day with the #WorldsBestDay. 97% of the sentiment on Twitter with respect to this campaign was positive. Today, every brand is looking to capitalise on an on-going trend, momentary incidents and special days. Snapdeal surely capitalised on this particular occasion but why was the approach simple? Brands are usually looking to do something unique that makes them stand out. However, trying too hard can backfire as well. Sometimes, it’s less about grand gestures, more about simple celebrations especially for an occasion like Father’s day. A conventional approach, if used at the right time, can also prove to be effective. Even the hashtag #WorldsBestDad reflected a simple approach. This is not to say, they could have added a humorous twist through videos/ dubsmash videos of dialogues of famous filmy fathers. 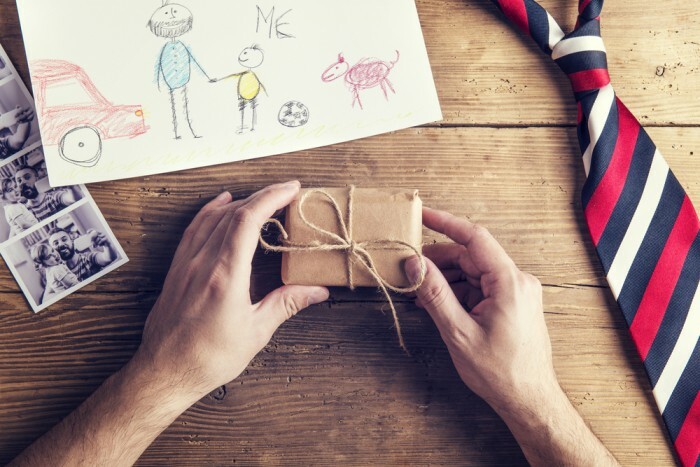 All in all, this Father’s Day, Snapdeal definitely helped create memories for all its users.